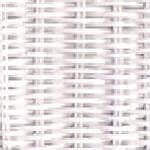 Elana Wicker Furnishings are available in White and Almond Finishes. 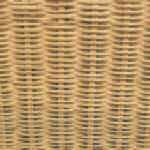 All premium quality natural wicker products are a great addition to any home. 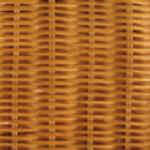 Elana products coordinate to provide an exotic natural wicker look in any environment. Designer Tip: a white wicker bedroom set will add an essence of brightness to any room! With smaller or darker bedrooms, this provides an opportunity to maximize the aesthetic effect of your wicker bedroom set!